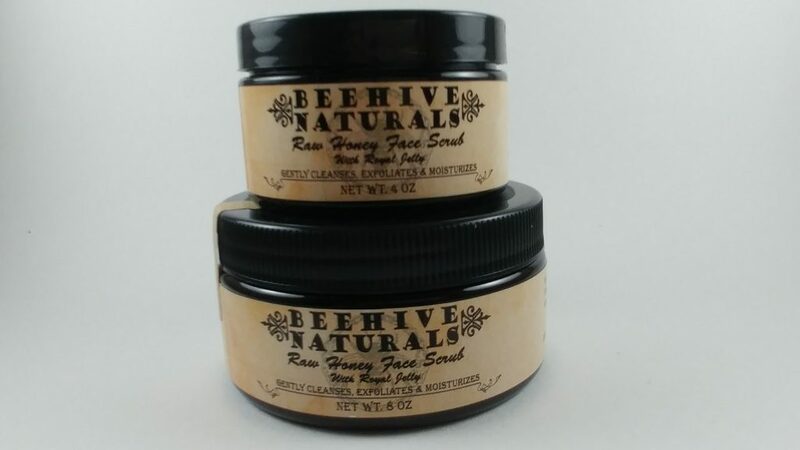 Our Beehive Naturals products are all handmade and include goat milk soap, tea soaps, beer soaps, lotions, creams, salves, body scrubs, aluminum-free deodorant, deet-free bug repellent, beard oil, beard balm, wax melts, lotion bars, bath teas, lip balms, dry oil body spray, and raw honey. 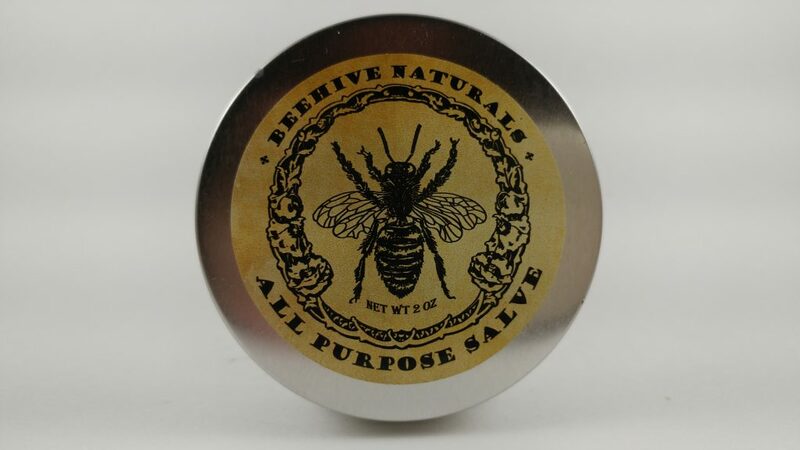 Our goal is to provide natural and organic skincare alternatives. Water-based soaps on mainstream supermarket shelves use harsh chemical acids to break down dead skin cells. Alpha hydroxyl acids found in goat’s milk work with skin instead of breaking it down and aging it further. 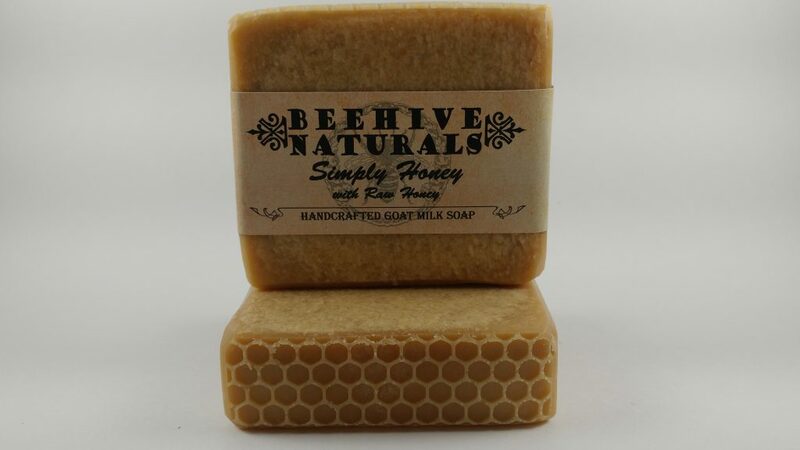 Goat’s milk also moisturizes damaged skin and is packed with essential nutrients and vitamins that nourish the skin. I love the products. I love that everything is all natural. I struggle with having sensitive skin and these products are amazing. The soap smells and makes your skin soft. The lotion smells so good and helps too. 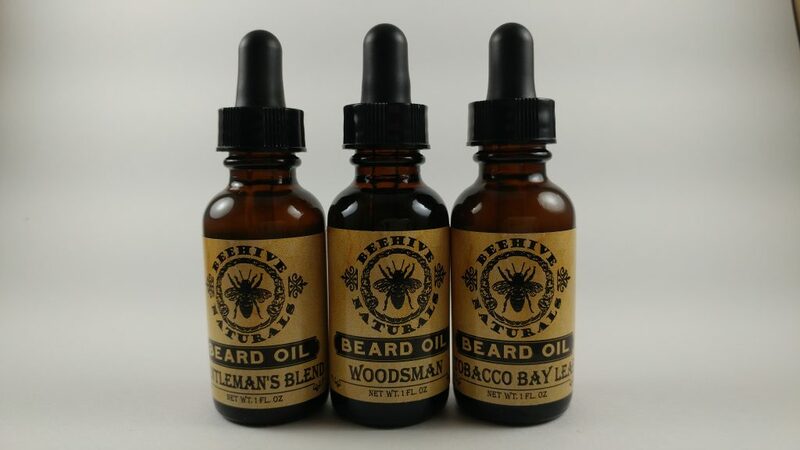 My husband loves the beard oil. I would recommend this to anyone. I love the Basic man soap for my husband! It has just enough aroma that he doesn’t need to put on extra collogne after showering! 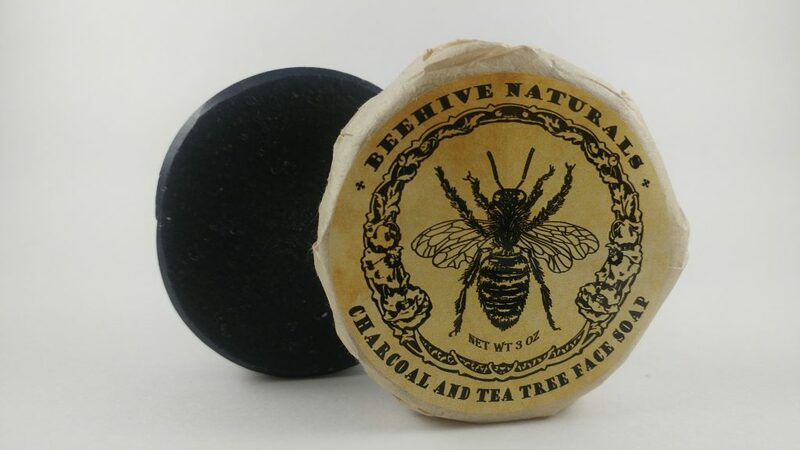 The Oatmeal Wild Flower Honey is a favorite of mine…it leaves my skin feeling so soft and hydrated. Absolutely love these soaps! Great natural products from great people! Picked up some honey and body butter at the farmer’s market in Ogden this last weekend, and I will definitely be heading back for more in the future. We are a local company based in Plain City. We have a small scale farm of nubian dairy goats, chickens, beehives, herb gardens, and flower gardens. We always source local ingredients first and choose natural and organic for the highest quality products possible. This entry was posted in Body and last updated on March 13, 2018 .